I am profoundly humbled to have been elected by the residents of Kinnelon to be their 14th Mayor. I am committed to serving our residents with integrity, honesty and enthusiasm. 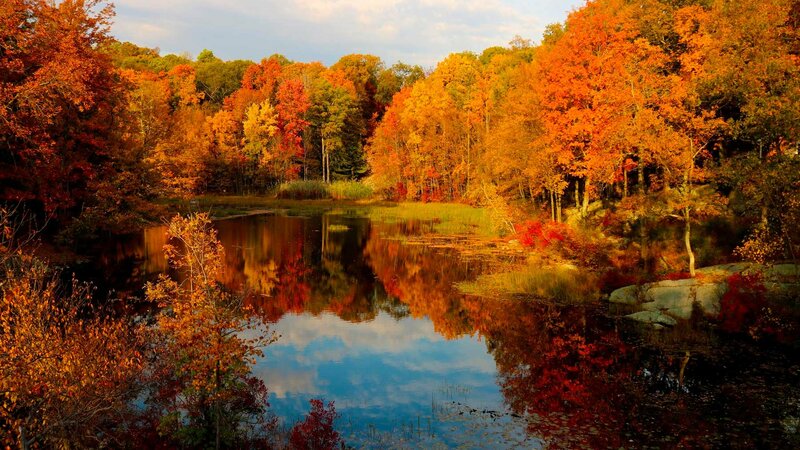 On Behalf of the Borough Council, Borough Employees and myself, I would like to extend a warm and cordial welcome to beautiful Kinnelon. I am confident that you will find our charming borough a wonderful place to enjoy the outdoors and raise your family or just visit. 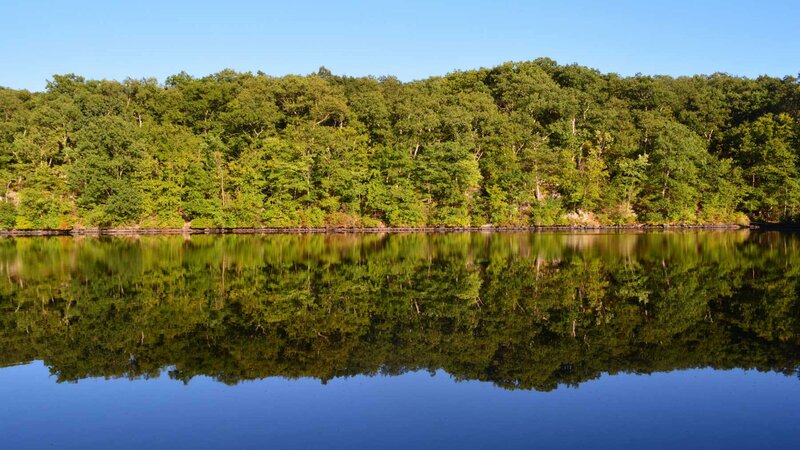 We are home to several pristine lakes and reservoirs and two amazing Morris County Parks with hiking, boating and great fishing. We have a broad range of year-round activities for residents and families and we also have a very active senior community. Our schools are a top-rated school system with amazing teachers. You can live in a caring community with a small-town atmosphere and still take advantage of our proximity to the city. Please enjoy our website and let me know if we can make it any better. As mayor, I welcome you to our borough and invite you to discover the many great things Kinnelon has to offer. #kinnelonpride.